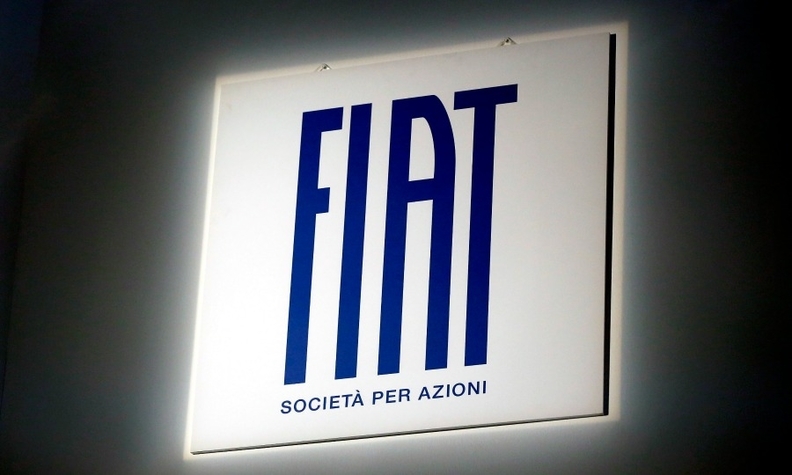 MILAN (Reuters) -- Fiat has had its Ba3 rating placed under review by Moody's for a possible downgrade to reflect the impact on the Italian carmaker's cash position of its plans to take full control of Chrysler Group. "The announced acquisition will materially weaken Fiat's liquidity position at a time when the company is still free cash flow negative," credit ratings agency Moody's senior vice president and lead Fiat analyst Falk Frey said in a statement on Tuesday. On Jan. 1, Fiat struck a $4.35 billion deal to buy the 41.46 percent stake in Chrysler it does not already own from a retiree healthcare trust affiliated with the United Auto Workers union. The deal, which is expected to close on or before Jan. 20, will facilitate further integration of the financial and operating strategies of the two car groups, Moody's said. With European car sales suffering, Chrysler is a source of profit for Fiat but the two companies currently are forced to manage their finances separately. But Moody's said Fiat's remaining cash, its unused credit facilities and its operating cash flow should be enough to meet its cash needs this year. Fiat issued a statement saying Moody's had put its rating under review for a possible downgrade. When called by Reuters, a Fiat spokesman declined to comment further. Moody's also said it would be looking at the effect of rising challenges in Latin America on Fiat's ability to generate cash. Fiat's performance in Brazil, its most profitable foreign market, has worsened considerably since 2011 due to increased competition. "Fiat's ability to compensate for the sluggish demand in Italy has diminished further," it said. Earlier, Fitch Ratings said the deal to buy the Chrysler stake had no immediate effect on Fiat's ratings, adding that a full rating review would be conducted in early 2014.